Born January 22, 1962, at Woodstock, Ontario. 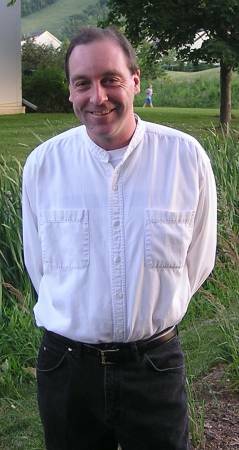 David Hansford obtained a Bachelor of Commerce degree from the University of Windsor in 1985. He worked as a meat broker in Toronto.